Be sure to share your fundraising page frequently with your email and social media contacts. Other activities such as lemonade stands, car washes, bake sales and restaurant nights are great ways to get your team together and reaching your fundraising goal. There are many opportunities before, during, and after the walk to make a difference – you just need to ask! Walk & Team contributions can also be made via check payable to “NephCure Kidney International” and mailed to 150 S. Warner Road, Suite 402; King of Prussia, PA 19406. Please make sure that you indicate Los Angeles and team name on the memo line. Every registered participant will receive a walk shirt on the day of the walk. HELP US GET THE WORD OUT! 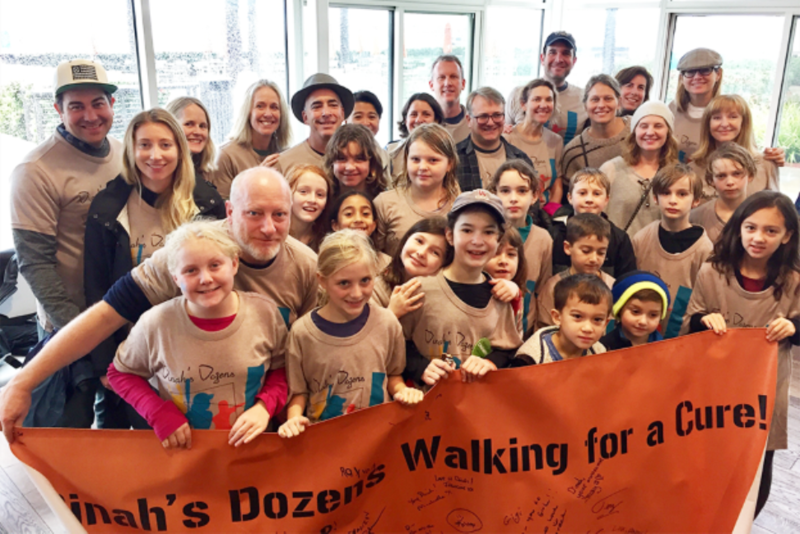 Help us spread awareness of the NephCure Walk and distribute flyers to your friends and families, physicians, schools, post on bulletin boards around town, put on your refrigerator, etc. Do you have some ideas for us? Do you want to help out with some of the event details? Reach out to us at events@nephcure.org to find out how you can be more involved.